The hikes on this page have been recommended by both visiting tourists and experienced hikers of the Park based on accessibility, safety, proper signage and overall enjoyment of the hike. They aren't too strenuous or time consuming and are suitable for the whole family.The most important equipment you need is a pair of hiking boots or running shoes! 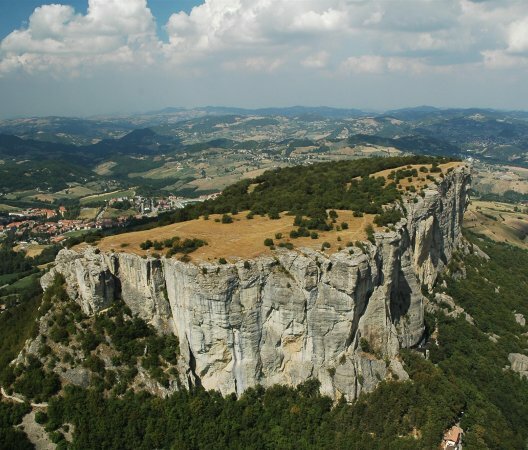 These hikes are the most well-known for a reason. 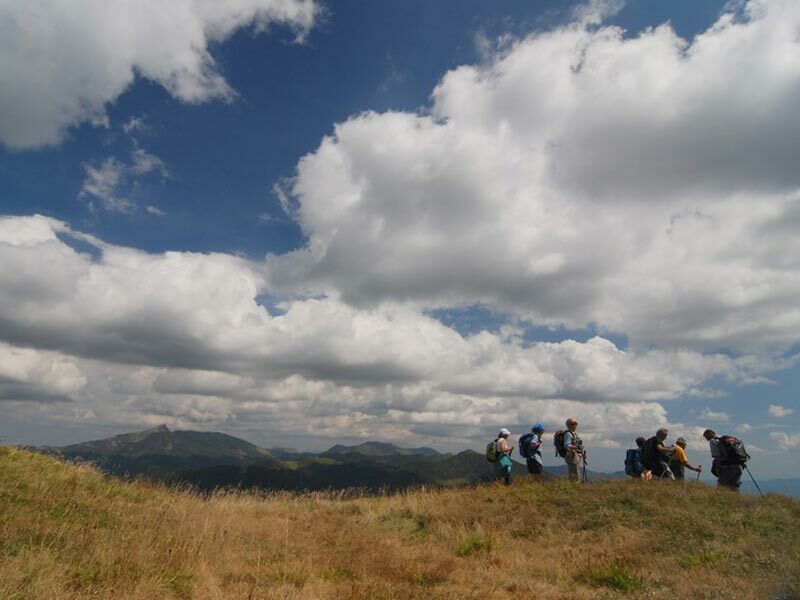 They each offer stunning views along easy-to-follow trails and provide a nice exercise. 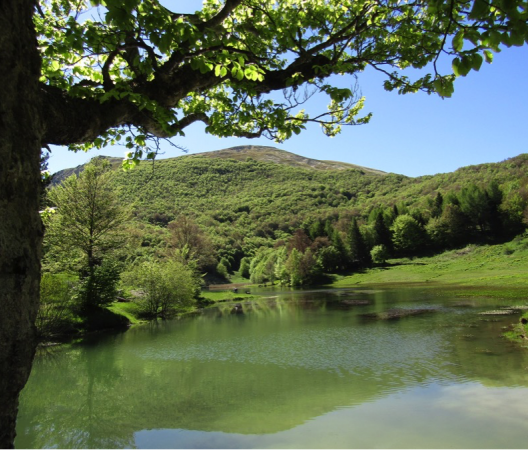 Whats great about these hikes is that they offer views of two different landscapes: the Mediterranean coastland of Tuscany and the scenic countryside of Emilia-Romagna. Over 2,000 meters in height, these are the highest mountains in the TEA National Park!